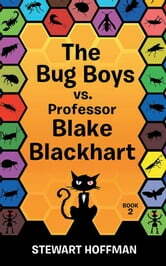 The fantastic superhero adventure that began with The Bug Boys continues! 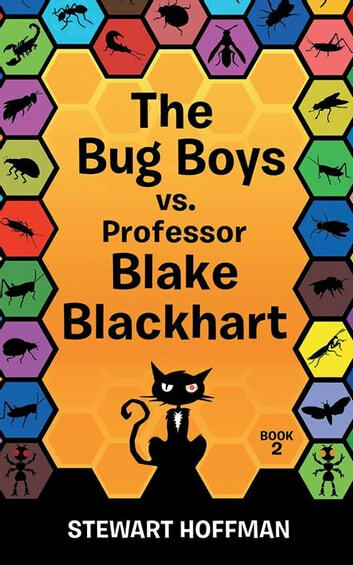 Alex Adams and Ian Harris take on Blake Blackhart, a disgraced Oxford professor. He discovers the boys source of power and plots to use the Sectis alien technology to wreak havoc across the galaxy. With a proper real-life supervillain in the village, the boys must step up their superhero game if they are to put a stop to the professors nefarious schemes. Along the way, they make new friends, and they encounter new bugs and superpowers. With the fate of the galaxy in the balance, the boys dig deep within themselves to truly understand what it means to be a hero!